As the official training partner of the Spartan Races in the Netherlands, The Bootcamp Club is preparing people for the Spartan Race. For example, TBCC is running the Spartan Workout Tour; The Bootcamp Club will be organizing Spartan Bootcamps in the major Dutch cities in the coming months. 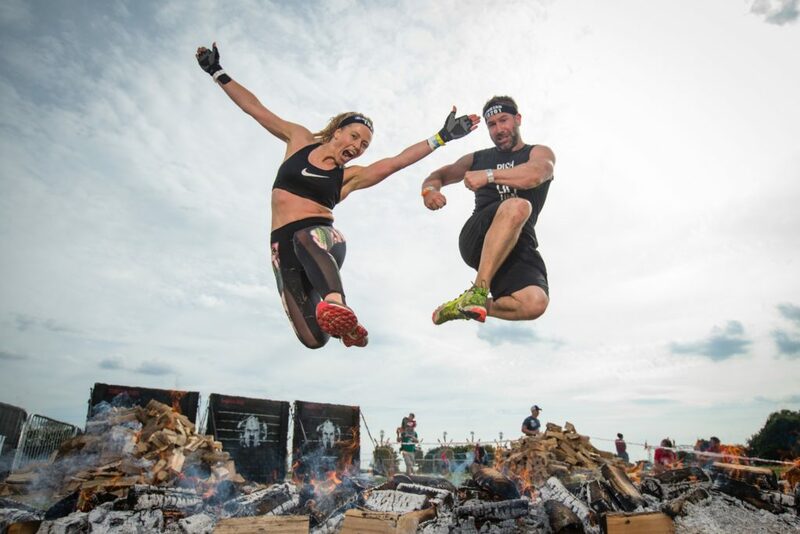 Participants – from beginners to advanced – can get to know obstacle racing. Do you doubt whether you can make it without specific training? Or do you just want to achieve a top performance? Okay, then you can use some extra training. Especially for Spartan, The Bootcamp Club has created the program ‘8 weeks 2 Spartan’, in which it prepares participants across the country in eight weeks during sixteen training sessions in a relatively small group and under professional guidance for the first Spartan stadium race of the Netherlands. Recreational or seasoned obstacle racers, everyone can participate in this program aimed at Spartan Netherlands. As an official training partner, The Bootcamp Club provides various training courses and programs around Spartan Race Netherlands. The Bootcamp Club was founded in 2009 and with around 200 training locations and around 3,500 training sessions per month the largest outdoor sports company in the Netherlands. The Bootcamp Club is a sports company whose mission is to make everyone a little healthier and cozier every day. How do they do this? Through a diverse range of training courses with different intensity. And this in the open air with your own body as the most important tool.